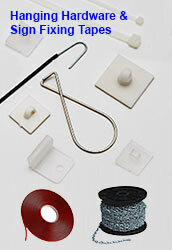 These Accessories Include Wire Hook & Foam Tape Options! 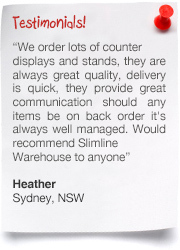 Heaps of Accessories Available to Help Complete your Displays! There are many types of accessories that we offer that help you to complete you displays in a variety of ways. 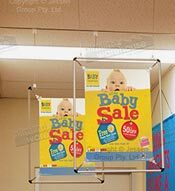 The wire hook options help you to place promotional displays around your location to easily be seen by passersby. There are many paint pens, chalk sticks to choose from that make writing messages on your wet erase boards easy, with the different colour options available helping employees to create eye-catching menu boards. The foam tape that we offer makes hanging items on walls easy, with different sizes and versions offered in order to make sure that you can find an appropriate one for your needs. 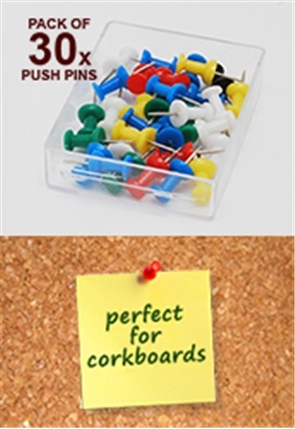 These displays accessories make your purchased displays better and easier to use at a low cost. 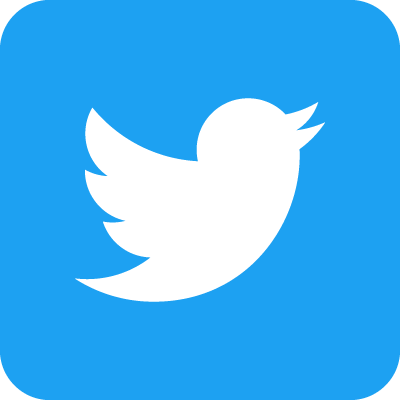 There are also many different window displays to choose from that are used to help promote at different locations in a stylish manner that offers heaps of information in one place! 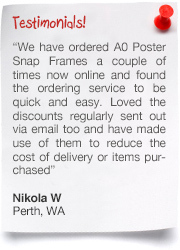 Whether purchasing for a restaurant, cafe, real estate agency, museum, retail store, exhibition hall, information centre, school, or business park, this selection of displays makes it easy to set-up posters and more. The various hanging hooks that are offered help you to hang posters in a variety of different ways. There are extendable hooks that may be stretched out in order to hang your graphics exactly where you need them to be. These hooks are perfect for attaching to lightweight signs made out of materials such as corflute and to hang from the ceiling in exhibition halls and retail stores. Many businesses use dual-sided graphics to reach out to more customers at once, effectively maximising exposure without taking up additional space! Aside from the extendable hanging hook, there are also static wire hook options offered in different sizes at a great price that can be used for the same purposes. 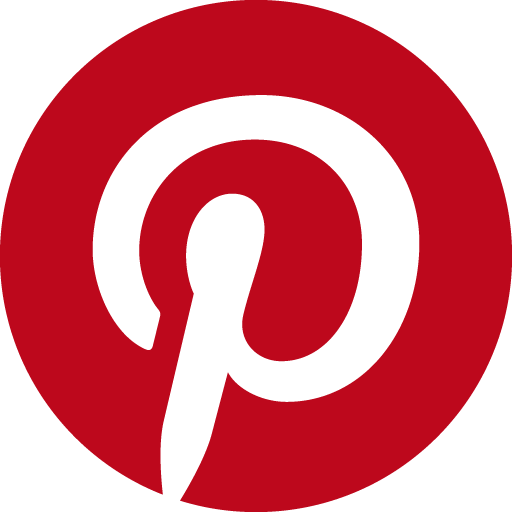 These inexpensive sign hanging options can be purchased in bulk at wholesale prices in order to hold heaps of graphics around your business without issue. Need a way to hang the hooks off of your ceiling? We also offer many types of attachments for installing these units at your business. For those locations utilising a drop-down ceiling, we have a variety of rail clips that are able to securely attach to the cross bar to hang your hooks off of. These hooks are made from plastic to offer a low-cost display that will work for years to come in any location! There are also fish tail hooks offers that clip easily anywhere along a ceiling to hang down and have additional hooks attached in order to display your graphics. Poster hooks are offered with magnetic bases that attach to the cross base easily, allowing you to move the posters along the ceiling quickly without tools if necessary! Each hook is designed to hold up to 3.5 kgs, easily supporting most posters that will be used at your location. When using a couple of the hooks in tandem, heavier items may be hung! Most of these hooks are sold in case packs of ten units to provide plenty of units for placing graphics all over your business in one convenient package! 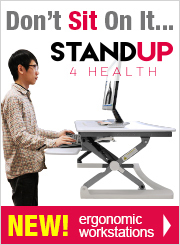 Check individual product pages for more information. We also provide holders that have a peel and stick base for use on other non-porous surfaces as well as on drop down ceilings. There are different options on which of these hook types to choose from, with both a static holder and one that swivels 360° that allow graphics to easily turn and move if using in a location where airflow may cause the posters to turn. What are some of the available accessories? There is also adhesive tape to choose from that is available made from both acrylic and foam depending on your needs. 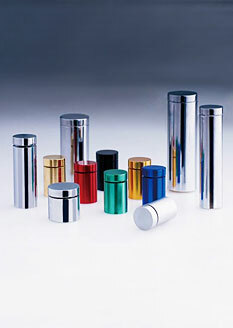 There are different size rolls offered that make it easy to find the suitable amount you need. These rolls of tape are typically used to hold lightweight poster frames and poster signs in place on non-porous surfaces. The double-sided tape is easily to install, and the foam tape is able to be used at both indoor and outdoor settings. You can use the foam tape to attach to surfaces including timber, plaster board, tile, laminate, concrete, metal, and more surfaces that have a matte finish. Whilst this tape is strong to hold items in place with ease, we recommend using the tape to attach to signs only once in order to ensure the strength remains, as removing the tape and reusing radically changes the effectiveness. We also have a 50m roll of chain to purchase that is perfect for hanging signage depending on your décor, though it is designed for lightweight use only. The zinc plated chain is great for use in locations like warehouses where substantial length may be required to hang a poster where it can easily be viewed due to high ceilings! We also offer cable ties in different sizes including 160 x 2.5mm, 250 x 2.8mm, and 300 x 4.8mm in order to better fit the needs of your location. These ties are perfect for affixing temporary signs at outdoor festivals, banks, construction sites, and exhibition halls. Your purchase includes 50 individual ties in which ever size you order, and tightening the ties into position requires no tools for quick set-up at your business! There are poster tubes in different sizes offered as well that make transporting your graphics between events simple whilst keeping them safe. If a poster is only going to be utilised for certain events, you can keep it within the holder in order to prevent grime or dust from gathering during storage in order to keep a professional looking graphic! 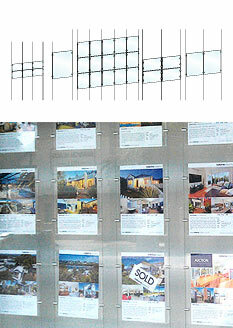 There are multiple sizes of these displays available, helping to hold various sizes of posters easily. These easily adjustable displays can be extended in order to better hold your graphics, which also allows only one tube to be used to hold various posters for the same event! Each tube is made from plastic to provide a durable holder that will last for years to come whilst protecting the contents of the case. Black polypropylene is used for a stylish look that is also weather resistant. 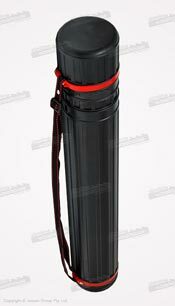 Each tube has a shoulder strap included as well that makes bring the tubes to and from different events easy for any employee, allowing them to carry additional items with the poster tube slung over their back to help expedite the set-up process. These holders are popular for students to bring projects to university as well as architects that are carrying plans to their meeting! 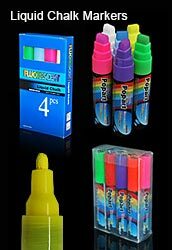 There are many styles of paint pens to choose from as well, perfect for writing on message boards to help get the attention of patrons. There are different colours offered in each package that make creating a vivid presentation easy, with orange, pink, red, green, white, purple and yellow being offered to make it easy to create your message in an eye-catching manner. There are different colours and amounts of pens involved depending on which item you purchase, so please check the individual product page for more information. 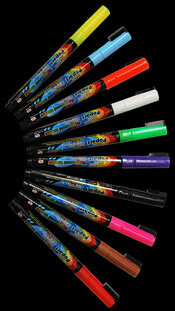 These liquid chalk markers have different tips offered including chisel, parallel, and bullet to provide different looks based on which you use. If just simply inscribing the menu items or announcing the upcoming band for the evening, a bullet tip is perfect. For the more artistic leaning establishments, a combination of different pen types will help to really flesh out how you both write out the price of food and denote that the board is showing the menu, amongst other uses. One of the best features of these markers is that unlike dry erase pens that tend to leave streaks, using a damp cloth to wipe away your writings means no streaks! Plus the pen makes it just as easy to apply to a board as it is to take off! 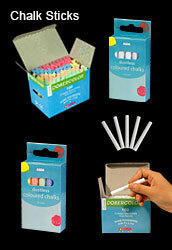 There are also chalk sticks offered on this page for use on both standard green chalkboards as well as blackboards. These chalk sticks have both large packs containing 100 pieces as smaller packs with 10 so that you can pick the size that best fits your needs. 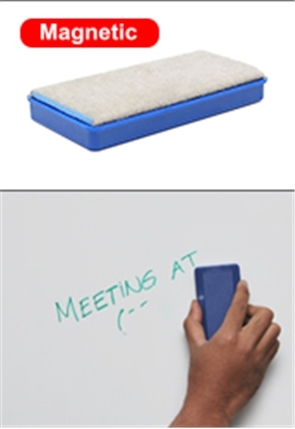 The dustless chalk writes onto to chalkboards with ease and doesn't make a mess, with a standard eraser being able to remove your writings when changing out the menu, adding new cocktails, or even putting new lecture notes on the board when used in a classroom environment. The chalk sticks are great for use in schools or cafes, and the inexpensive cost ensures all of our displays aren't cost-prohibitive no matter what your business is! Finding the right product to outfit your business is an essential need for every business, and aside from needing to find the an appropriate fit, the price point of and quality of products is also paramount. The hundreds of items available for purchase in our online catalogue make it easier for Australian businesses to outfit their location in style whilst staying within a sales budget, able to contend with any competitors in a stylish manner! 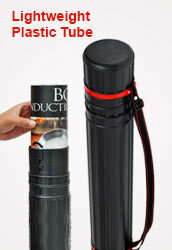 We are constantly on the lookout for new items, helping to stay current with the latest trends, styles, & technologies that vendors are offering in order to give your business a leg up, helping to draw the attention of potential customers with alluring displays that show your promotional posters and merchandise in an eye-catching manner. Our selection of products currently includes items such as exhibition displays, stanchions, cafe banners, rope barriers, poster stands, easels, liquid chalk markers, fish tail hooks, real estate signs, notice boards, corkboards, dry erase boards, acrylic risers, photo frames, table throws, business card holders, POS signs, light boxes, cigarette bins, event flags, lecterns, podiums, rostrums, window displays, iPad displays, TV stands, portable counters, pull up banners, sign frames, stand offs, pavement signs, menu boards, & so many more added constantly! 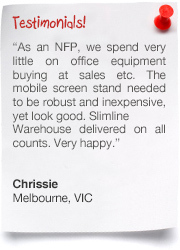 For over 20 years, Slimline Warehouse has been providing high-quality products to our customers at low-prices, creating a large customer-base who constantly return to buy new products, as they know when your purchase from us you get a long-lasting display that offers a great return on investment that will work within your business for years to come. 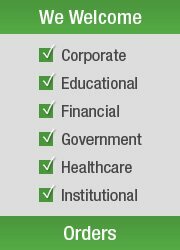 We source our products from vendors both local and worldwide in order to provide our visitors with a diverse selection of products that are all offered at some of the lowest prices available online. Each item has been inspected for defects & usability by our product assurance team prior to being offered for sale in order to ensure only quality products make their way into the hands of our customers! 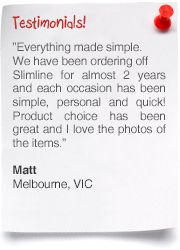 In addition to receiving high-quality goods when your purchase from us, almost every in stock product is offered with same day despatch from our warehouse to anywhere in Australia when purchased by 1pm EST. 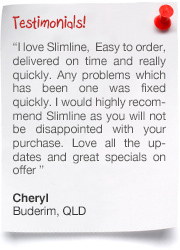 No matter where in Australia your business is, our line-up of goods is sure to help you better promote & merchandise products and services to customers. 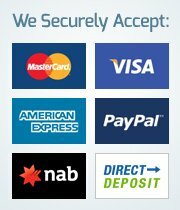 Order today in Sydney, Melbourne, Canberra, Adelaide, Hobart, Newcastle, Geelong, Toowoomba, Cairns, Brisbane, Townsville, Wollongong, Alice Springs, Darwin, & Perth!